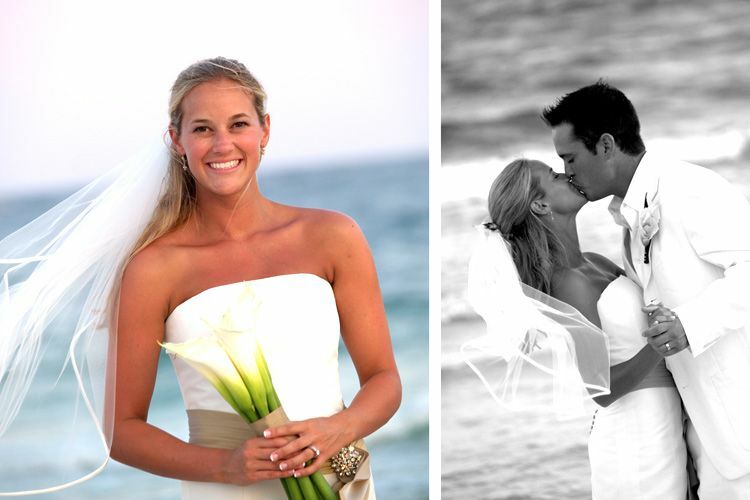 With over 20 years of professional wedding photography experience, we specialize in capturing the magic moments at dream beach weddings. 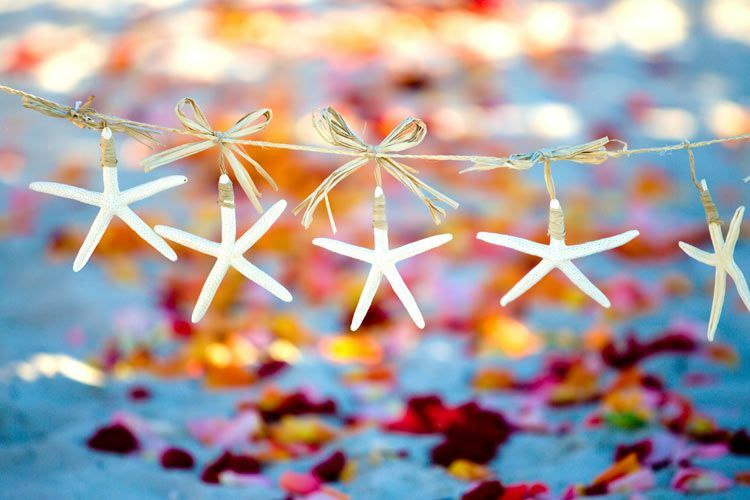 With a high attention to every little detail and a knack for capturing the true love of the story, we are positive we are a perfect match for your fairytale beach wedding. 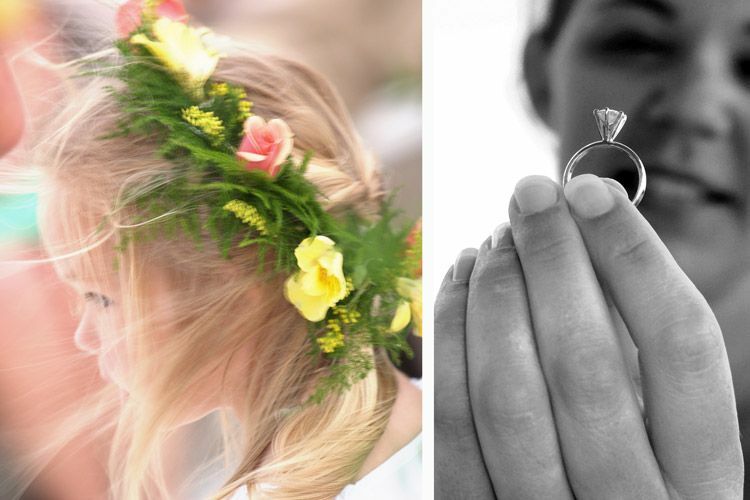 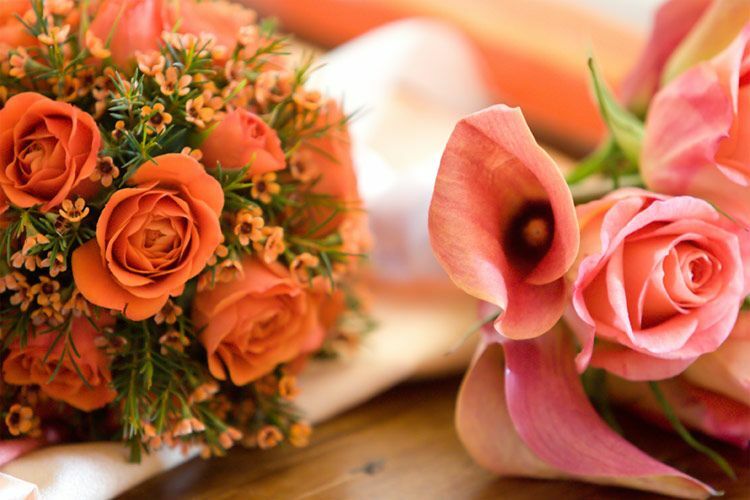 From storybook dream weddings to small intimate escapes, we have you covered. 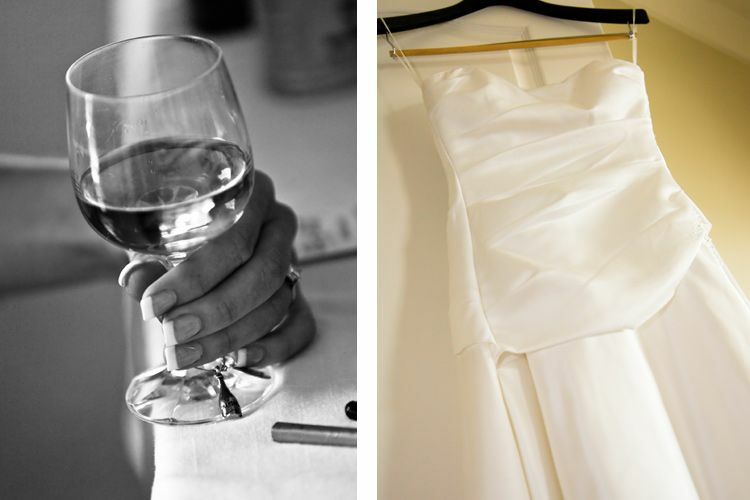 Please give us a call today and let's begin the conversation about your big day wedding photography coverage. 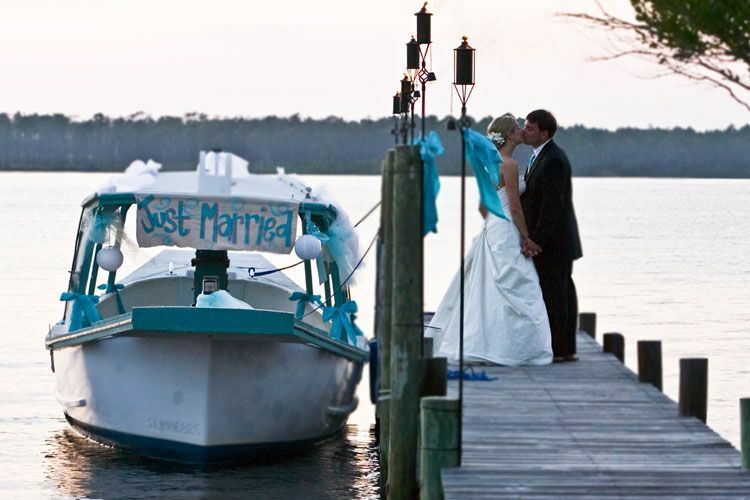 We are a professional wedding photography company serving Gulf Shores, Orange Beach, and Perdido Key.